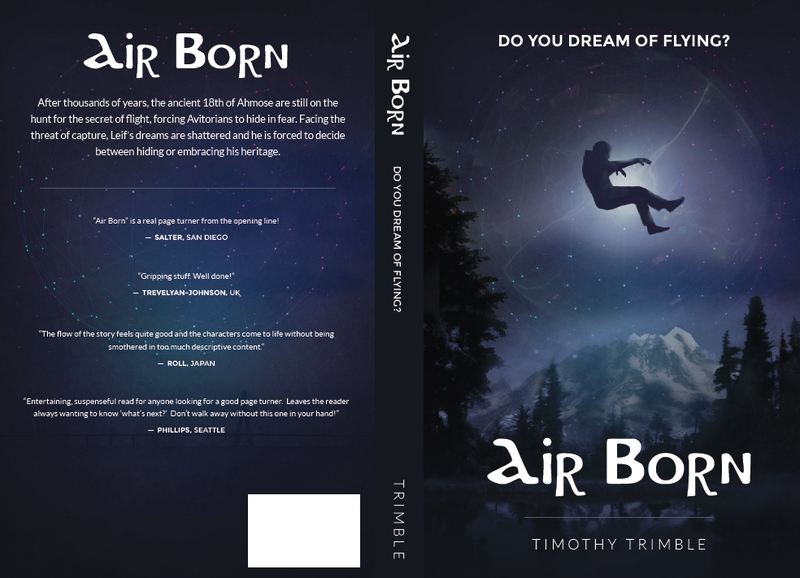 It is my pleasure to spotlight Air Born by Timothy Trimble on my blog today! There are those who hide among us who are different. They know how to fly! They guard it with their lives, not even daring to express in writing, or verbally in public, how it feels to embrace the wind and the clouds. They don't know if they're a part of humanity or if they came fro the stars. All they know is they are being hunted by the royal lineage of the ancient Eighteenth of Ahmose, who once considered themselves to be gods, and the only rightful ones to have such powers. A young Avitorian discovers his heritage and the angst of love, only to suddenly be forced into confronting the Eighteenth. He seeks the help of the Avitorian Overser for a daring rescue of the love of his life - a confrontation which will impact the entire Avitorian Race. 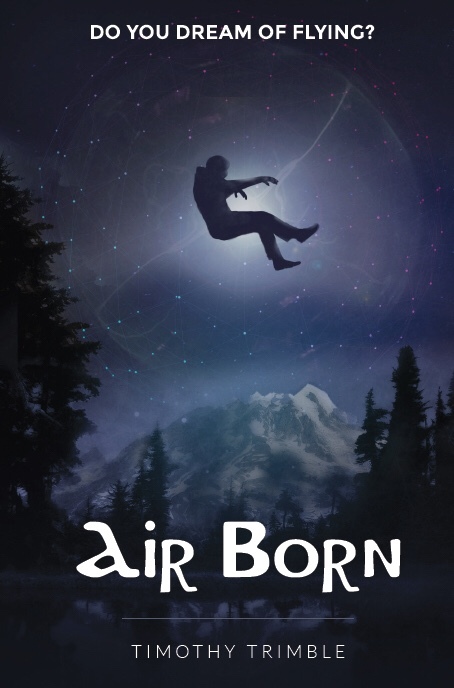 "Air Born - Do You Dream of Flying" will enthrall anyone, young or old, with the peaceful scenes of flight, the angst of young love, and the conflict with The 18th of Ahmose. 5 Stars - CNC Doctor (Amazon) It didn't take me long to read it but what I read was interesting and entertaining and kept my interest so that I didn't want to put it down. There are small reflections of modern society in this fantasy that ring true. It gives the story line a basis in reality that makes the characters come to life in your mind as friends, or family struggling against an unjust oppression.Man has always wanted to be able to fly. The author takes the ball and runs with it, showing what it would be like if some could fly, and how they and others felt about it. The better your imagination, the more the story comes to life, but if not, there are some scenes spoon fed to you to give you the feeling of flight. 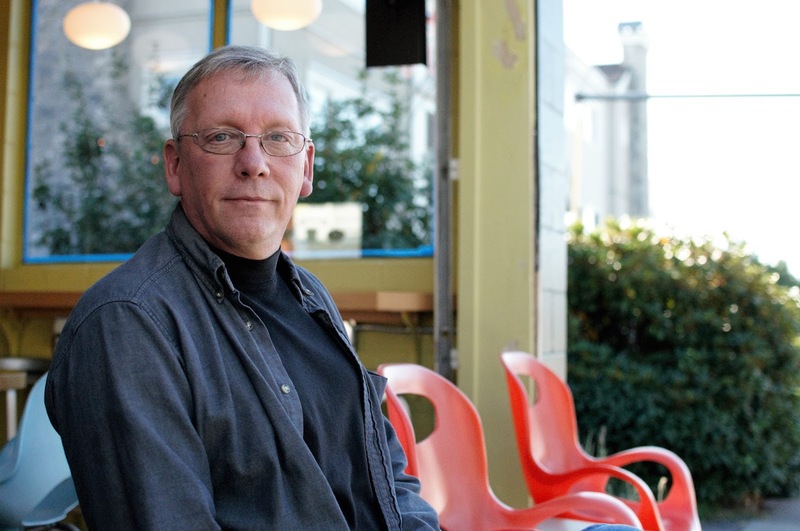 The story is not heavy or depressing, but not silly or over dramatic. It does, however leave you wanting.......(I bet you thought I was going to say "to fly!" 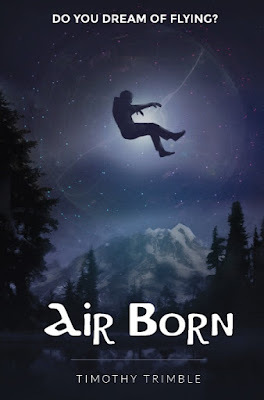 and maybe it does but I was mainly referring to the desire for) the next installment which is likely named "Air Storm." I'm already in line...no cutting! 5 Stars - Lisa L (Amazon) Have you ever felt the cool yet biting tingle of being in the midst of a cloud? I rarely have experienced this when a cloud heavily lays on the ground. But I felt all of those sensations reading this book. I wanted to quickly read through the story to know what happens next, but I felt like I needed to slow down to enjoy every nuance of flying high above the Earth. 5 Stars - Chad Morrison (Amazon) Fantastic book! Just finished it and it is amazing! Can NOT wait for the next entry in the series! I was grabbed from the very beginning of the book! The way the characters are introduced and developed not only gives you a good story but makes you feel like you are in the story, and that these are people that you actually know! 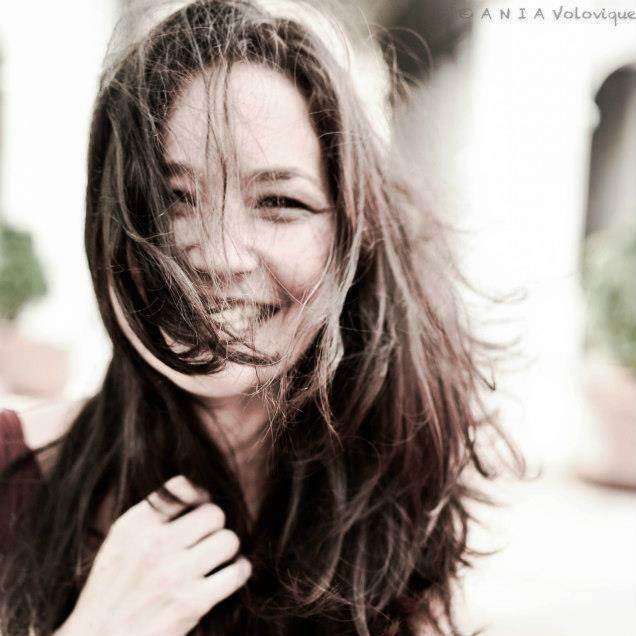 You become entangled with the action and drama of the story! If you are looking for a fantastic YA novel, this is it!!!! 5 Stars - Sharon (Amazon) This is an excellent read! It keeps your attention to the very end. I do not read much fiction anymore but would recommended this to anyone. It has a little of just about everything from suspense and drama to romance. My only regret in reading this is that I did not do it sooner. My only question now is when is the next book by Timothy Trimble going to be released. I can't wait!!! !